Where the pulse of the city beats strongest; between the CN Tower and the Rogers Centre, stands Toronto's newest landmark. 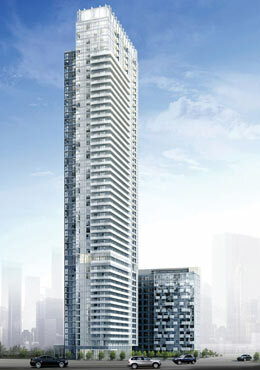 Three Hundred Front Street West, where Front meets John and the city comes to play. Where the days are only exceeded by the night. 300 Front Street West is registered with the Canada Green Building Council to pursue certification by the LEED Green Building Rating System, the most recognized certification system for high performance “green” buildings in North America. Contact me today to receive further updates on THREE HUNDRED and be placed on an exclusive list to preview and purchase before we open to the general public.